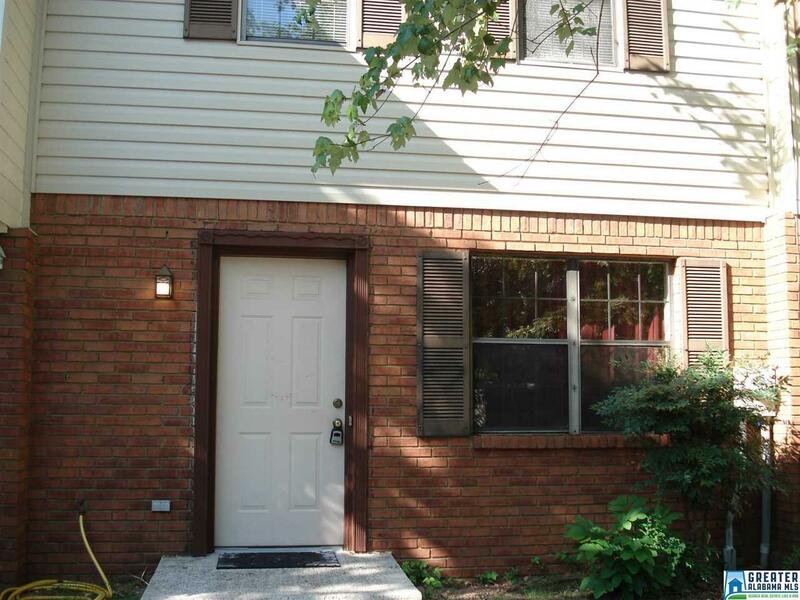 Very conveniently located all-electric two-story townhome near the Pinson Centennial Park. Home has been freshly painted throughout and had new carpet installed (2018). 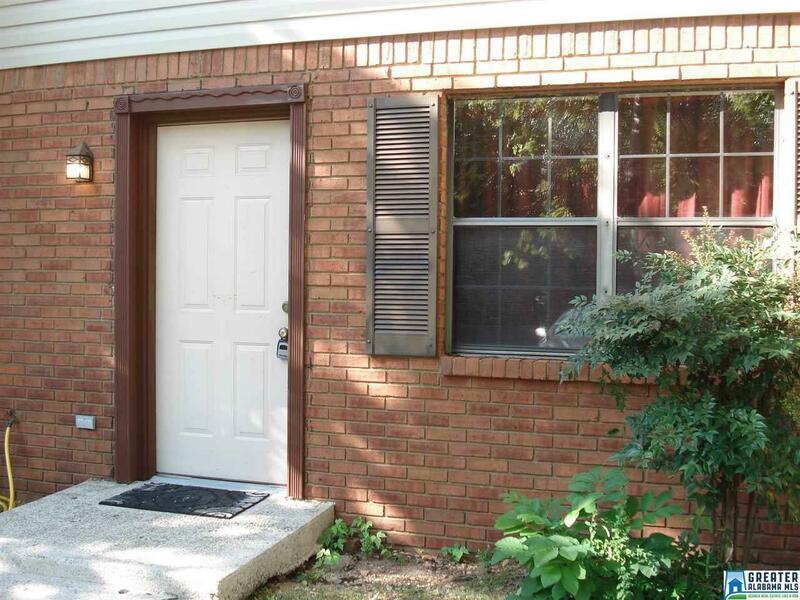 Per sellers, all the following were replaced 3-4 years ago: roof, siding, and AC. Dishwasher was replaced in 2016. Spacious kitchen comes with refrigerator, stove, and dishwasher; located off the kitchen is a large laundry room with space for storage. 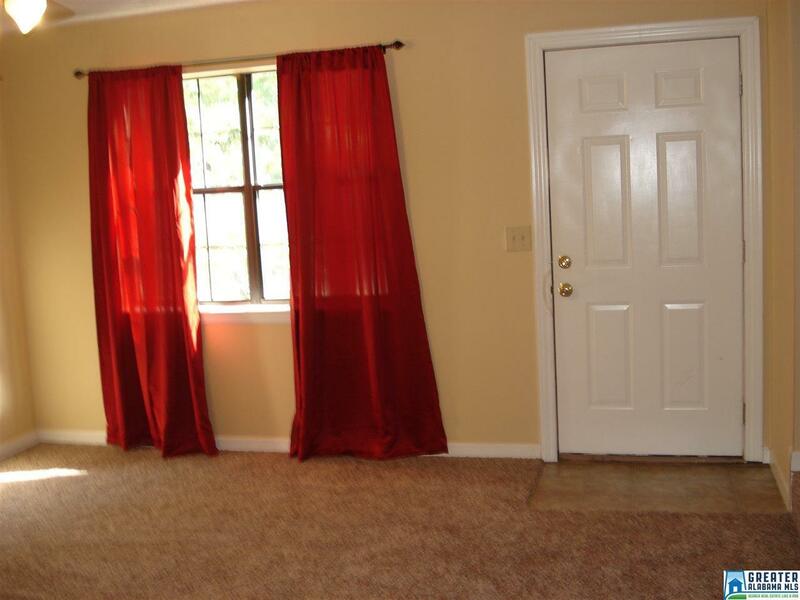 There is a patio off the kitchen and a privacy-fenced back yard. 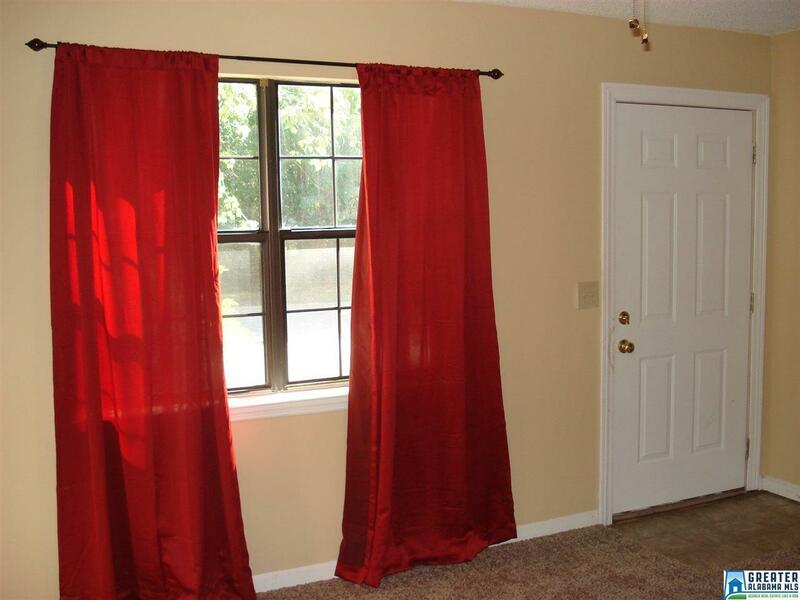 This unit has lots of storage, as well as pull-down access to a large attic.